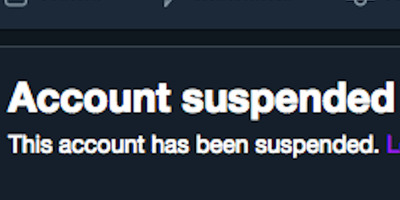 TwitterThe Twitter account belonging to Cesar Sayoc Jr., the suspect arrested for allegedly mailing improvised explosive devices, is suspended. Twitter said it is “deeply sorry” for failing to act on threatening tweets made by Cesar Sayoc, Jr., the 56-year-old Florida man who is suspected of sending improvised explosive devices to Democratic leaders. Former congressional press secretary Rochelle Ritchie alerted Twitter of the tweets made by Sayoc, whose account contained several disturbing images and statements. Twitter, in what appeared to be a boilerplate statement, said it “carefully” reviewed her case but “found that there was no violation of the Twitter Rules against abusive behaviour,” according to a screenshot that Ritchie uploaded. 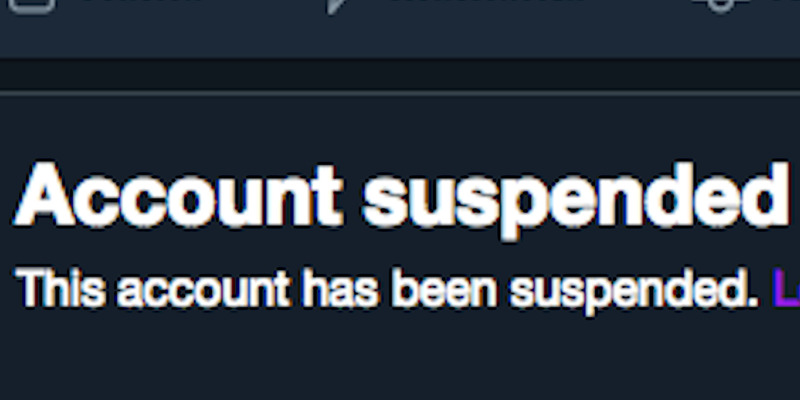 By Friday afternoon, Sayoc’s Twitter account was suspended. Twitter said it is “deeply sorry” for failing to act on threatening tweets made by Cesar Sayoc, Jr., the 56-year-old Florida man who is suspected of sending improvised explosive devices to Democratic leaders and critics of President Donald Trump. On October 11, Sayoc published a threatening tweet to former congressional press secretary Rochelle Ritchie by telling her “We will see you 4 sure.” Ritchie alerted Twitter of the tweet made from Sayoc’s account, which contained several disturbing images and statements. “Hug your loved ones real close every time you leave you [sic] home,” Sayoc said in the tweet with Ritchie’s picture and a screenshot of a news story of a dead teenager. Ritchie, who called the tweet a “bad idea,” reported the incident to the company. Twitter, in what appeared to be a boilerplate statement, said it “carefully” reviewed her case but “found that there was no violation of the Twitter Rules against abusive behaviour,” according to a screenshot uploaded by Ritchie. On Friday, police arrested and charged Sayoc, a pro-Trump activist seen attending a Trump campaign rally in 2017. His suspected social media accounts also featured threatening messages to other Trump critics, including those whose names were on the explosive packages sent to Democratic lawmakers. Twitter and other social media giants have been criticised for not acting more decisively in regulating its platforms. Critics have alleged that unregulated content from fringe political groups and users promotes fake news, hate speech, or other harmful content. Despite public pressure to more broadly moderate user content, CEOs, like Twitter’s Jack Dorsey, have suggested it would stand firm on its policies.